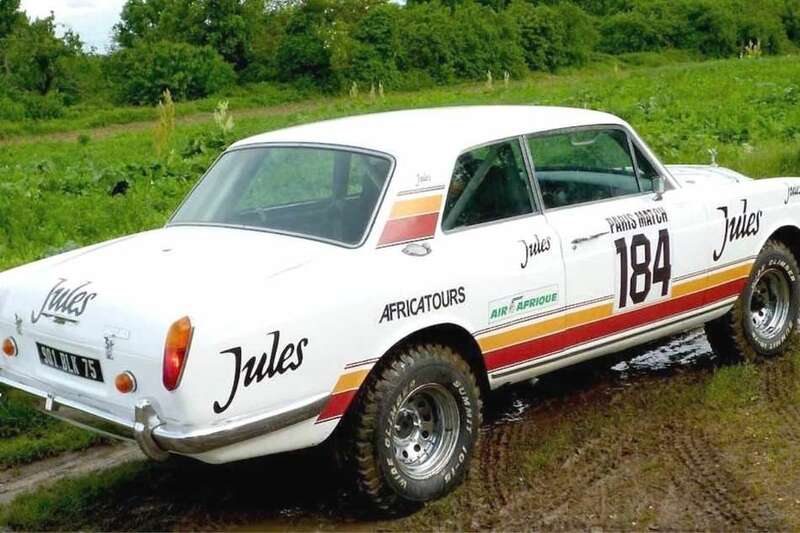 One of the toughest motor rallies in the world, the Dakar Rally operated successfully in Africa for 30 years before it ground to a halt under the weight of safety concerns. Relocating to South America ten years ago, the Dakar has now celebrated its 40th anniversary, upholding its hair-raising reputation in its new home. 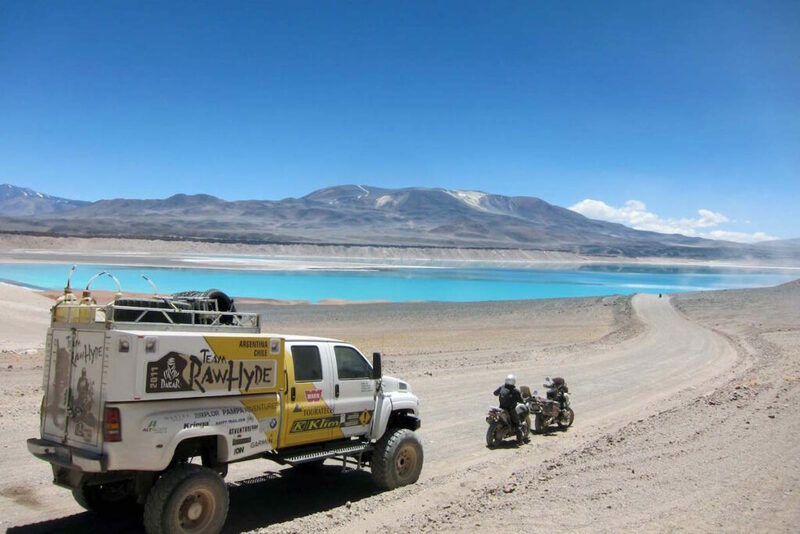 Held in South America each year, the Dakar Rally is a challenge of speed, navigation, endurance and bravery, where bikes, trucks, cars and quad bikes journey 9,000km across some of the world’s most hostile terrains over 15 days. Men and women travel from all over the world to take on this grand adventure. 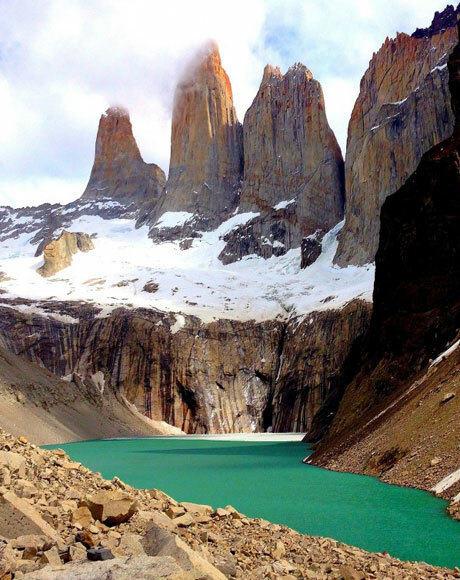 The route changes each year to take in the wildest landscapes of a continent renowned for its dramatic scenery and with a reputation for epic road trips. 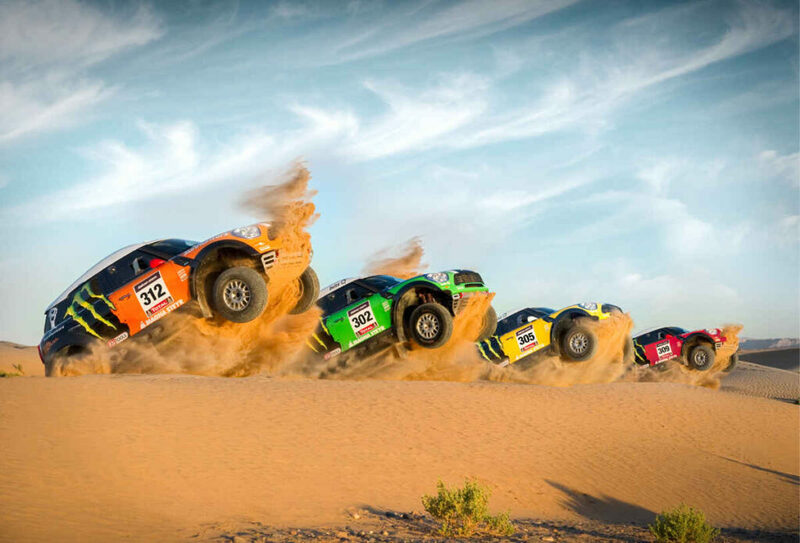 In 2018, contenders took on the sand dunes of the Peruvian desert, the dizzying altitudes of Bolivia and the humidity of northern Argentina. 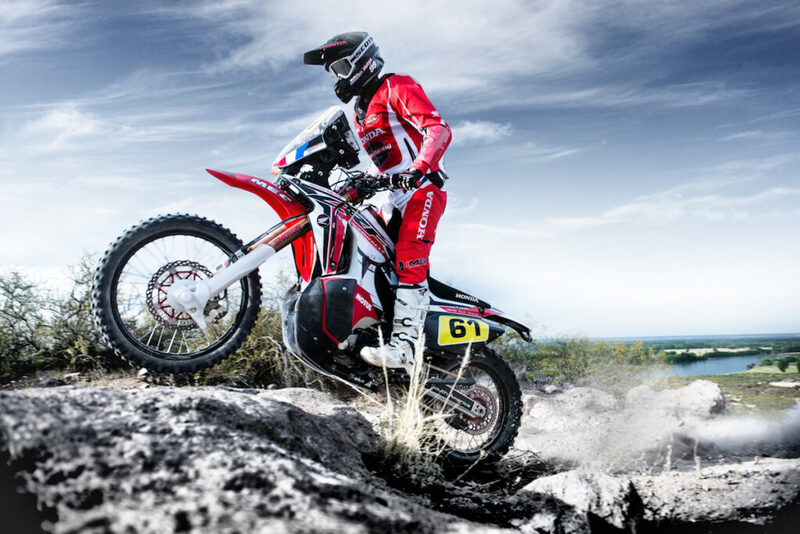 The Dakar Rally has become so popular across the continent that every town along the route sees competitors greeted by local fans, cheering on professional rally heros and daring amateurs alike. 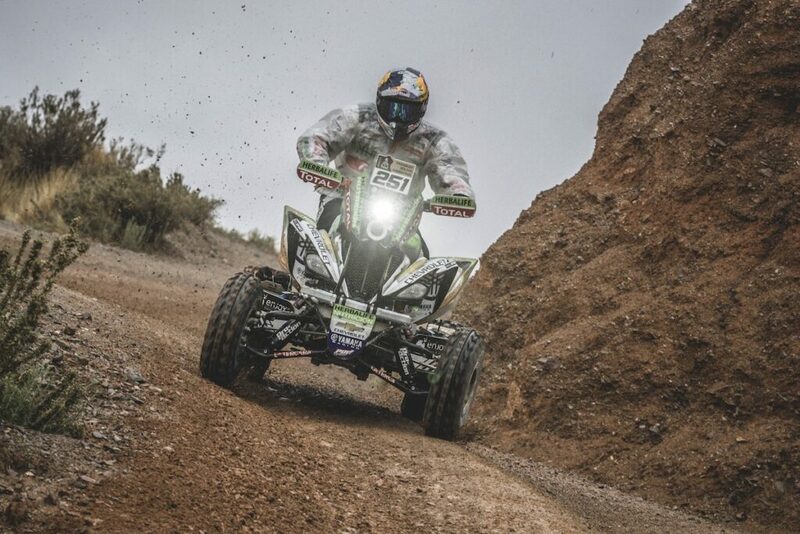 This year Peruvian fans will be rooting for Nicolás Fuchs, 12th in cars in 2017 and Alexis Hernández, 5th in quads last January, both with high prospects of reaching the 2019 podium. 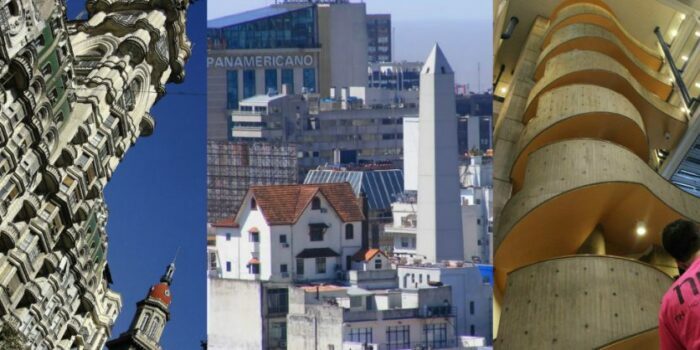 The release of the 2019 route has already sparked excitement amongst drivers as they begin the preparations for a loop-route starting and ending in Lima, the Peruvian capital. 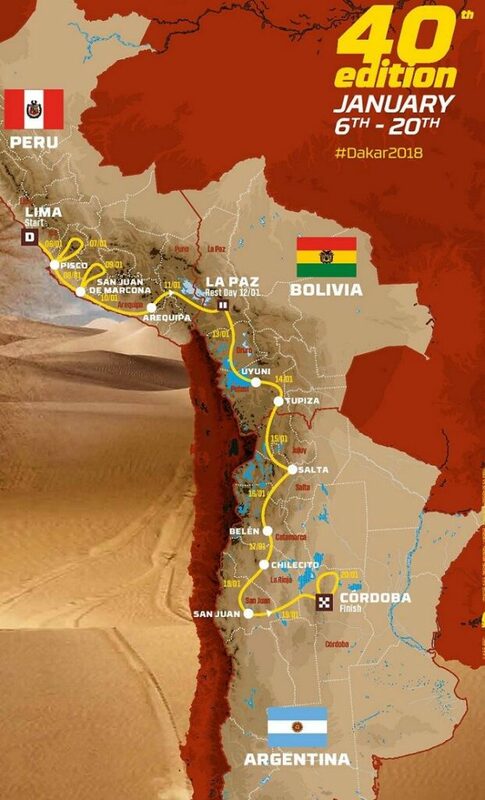 The route will take competitors along the surfer’s paradise of the Pacific coast, into the depths of the Ica and Tanaca deserts, reaching the peaks of the Andes mountains and through the colonial town of Cuzco. With perilous terrains and extreme, unforgiving weather, you never know what obstacles might be thrown your way. South America’s cities are more developed than many on the old Africa routes with better services and roads, allowing teams to move whole camps from one place to the next by motorhome. 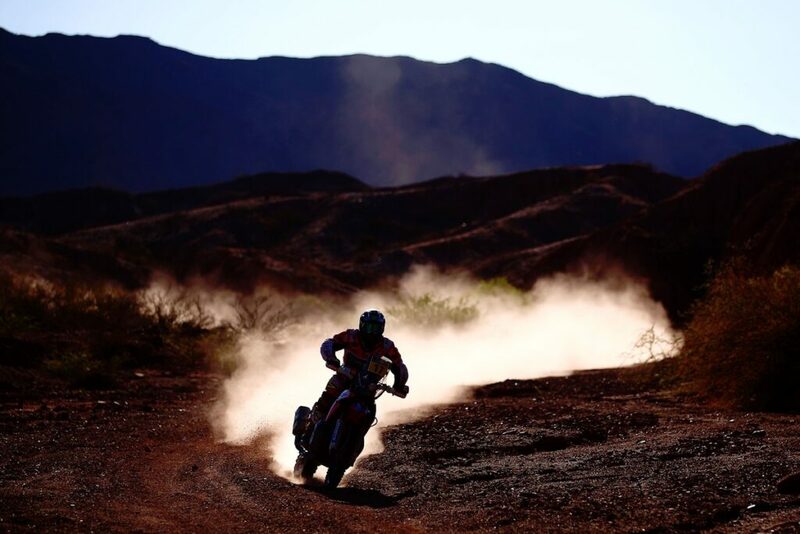 The team behind the Dakar Rally consider safety to be of the highest priority, but every section of the rally is carefully considered to ensure it’s still raw and wild, with no compromise on adventure. Participants and support teams tend to add a week or two at the end of the rally to relax and explore at a slower pace. We arrange all hotel bookings and privately guided excursions so that you experience the best of Peru. Or if you’re wanting to catch some of the live action as a spectator, we’ll plan your trip around certain sections of the route to enjoy your own off-road adventure. In Lima, stay at Hotel B in the bohemian district of Barranco, close to the best art galleries and restaurants. Or if you’re wanting to surf the Pacific waves, Belmond Hotel Miraflores is right on the coast. From here, journey into the Sacred Valley to discover Inca ruins and take on mountain adventures from rafting to hiking, riding and paragliding. Allow one or two nights to wander the ancient Inca Citadel of Machu Picchu, before catching the train down the mountain to Cuzco; a cobble-stone city with bustling markets, ornate churches and fantastic restaurants. Add on a few days of R&R on Lake Titicaca, travelling on the luxury Belmond Andean Explorer train and staying 3-4 nights at Titilaka, a beautiful lodge perched right on the lake shore with enchanting views. Titilaka is remote and peaceful, and whilst you can ride bikes to visit local communities or take boat trips to see the floating islands, most guests tend to while away the days reading a good book in a hammock with a Pisco Sour in reach. 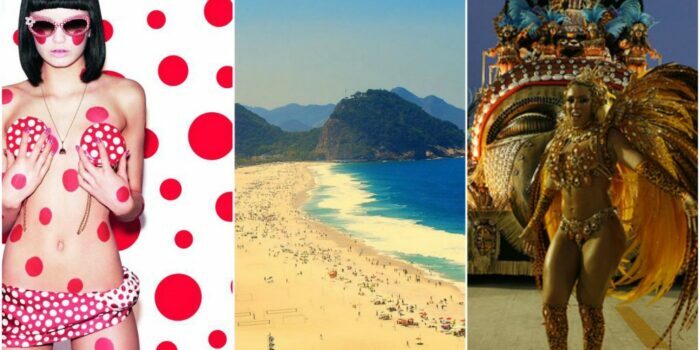 Next article So You Think You Know Latin America?